AWD, Power Windows, Power Locks, Intelligent Key, Push Button Start, Privacy Glass, Alloys Wheels, Power Liftgate, Heated Steering Wheel, Heated Seats, Leather Interior, Bluetooth, BOSE Audio System, Dual-Panel Moonroof, and much more! 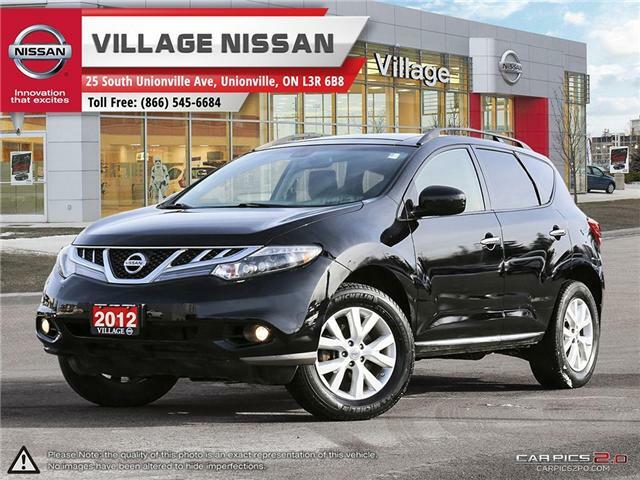 Village Nissan has been proud to serve the Unionville, and Markham area for the past three decades, and counting! 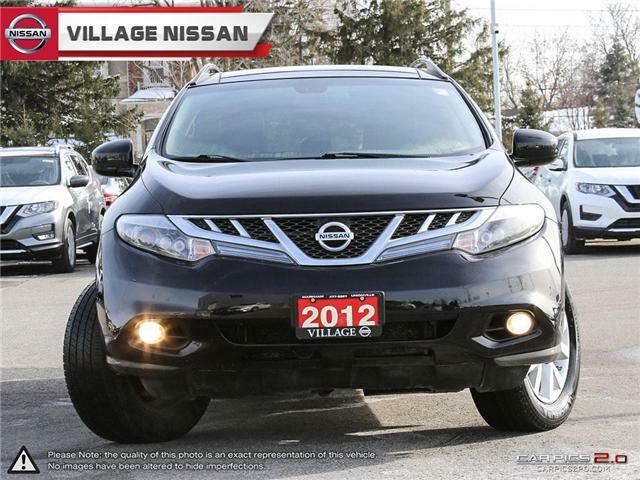 As the premier Nissan dealership serving the Unionville, Markham and Toronto area, we want to thank you, our loyal customers, for making us the success we are today! If you are already a part of our "family", you know about our commitment to outstanding customer service and satisfaction and to being your dealership of choice in the region. With our friendly and knowledgeable staff, you'll see what we mean when we say we have "Great deals and friendly faces". Come in to visit us at our convenient location at the intersection of Kennedy Road and South Unionville Ave, just north of the 407 in Unionville.